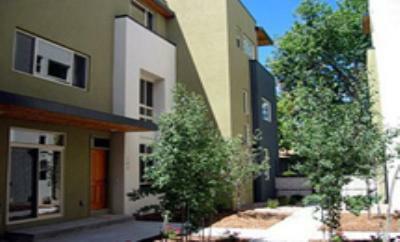 This is a modern townhome community located in the Uptown / City Park neighborhood. Each residence is spacious with three floors at approximately 2,160 square feet and plenty of natural light. 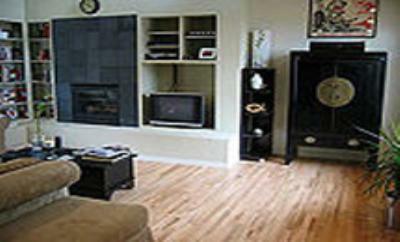 The ground floor level units have hardwood floors and a fireplace. Modern appliances, fixtures and fittings can be found throughout. 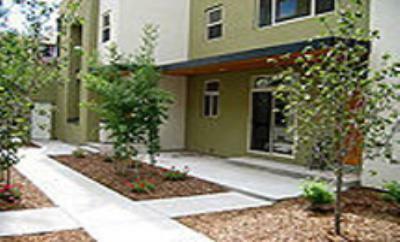 This is a gated community with a shared courtyard for residents. Secured garage parking is available. 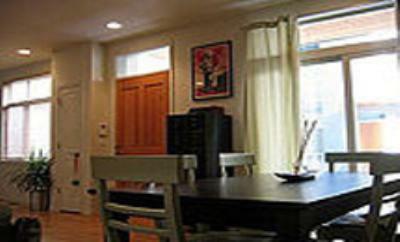 1870 Vine Street is walking distance to shops, cafes and restaurants. The building is set back from the road making it a quiet and peaceful living experience. 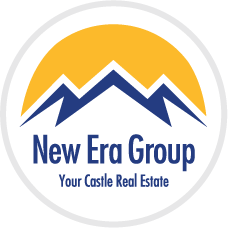 Located near City Park, you are walking distance to the golf course, tennis courts, Denver Zoo, the Natural History & Science museum and much more. Meow Wolf: Denver’s Art Scene is Becoming Totally Pawesome!